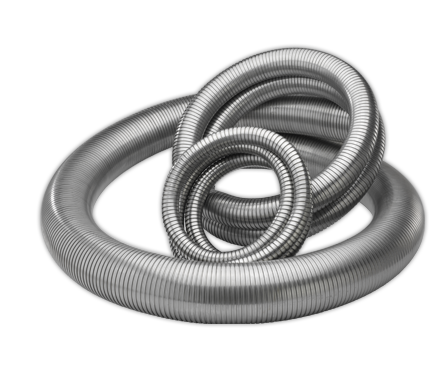 Stainless Steel Roughbore Interlocked Metal Hose Interflex is Hose Master’s general purpose interlocked metal hose which is used to convey air, exhaust, and a variety of solid materials. 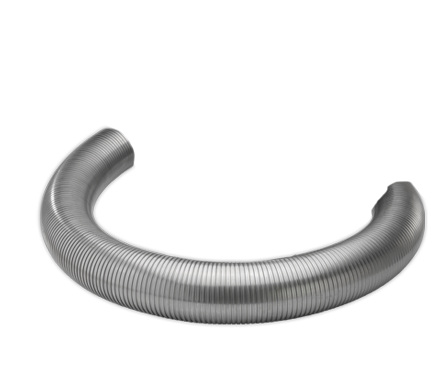 It is constructed from a single strip of metal that is profiled and locked onto itself. The interlocked sections of strip are able to slide back and forth, thus providing the ability to flex.